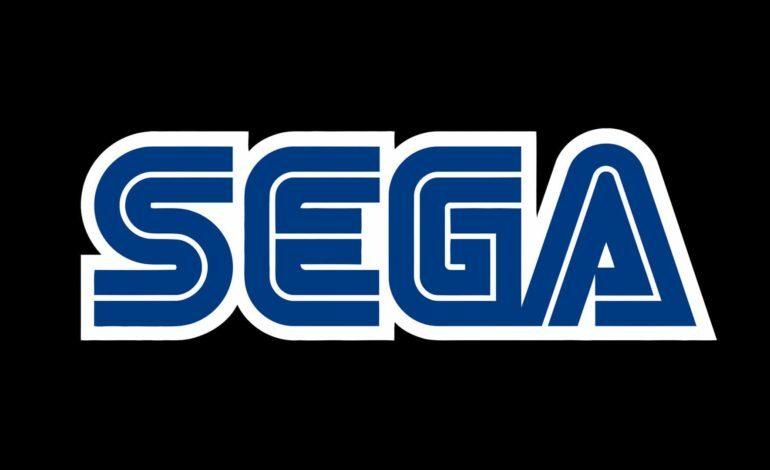 Thanks to newly released financial results by Sega, we now know that the company lost $55 million during this financial year. Recently, it was like Sega had popped back into the mainstream and was receiving more attention than they have had in years. Games in the Persona and Yakuza series were receiving loads of announcements for ports, new games, and more. It almost seems like all the news released surrounding the company and the games that they publish in recent history go against this monumental loss of capital. What Sega notes as one of the primary causes of all this loss probably isn’t what you think, unless you’re thinking mobile games. As the “competition in the Japanese mobile game market intensifies”, it seems like Sega is struggling to keep up. Not only that but in the same financial results, it is also noted that Sega is also suffering due to a “decrease of revenue in the Digital Games area.” It seems that the increase in newer mobile games released in the Japanese market is causing Sega to lose money with their “existing mainstay titles.” Sega obviously sees this as a problem and seem to have a solutions to this. One of the most notable solutions is using their many IPs in conjunction with “external IPs”, they plan to increase their revenue. This is a convoluted way of saying “more crossovers” essentially. It’s easy to see how this is an obvious solution, especially with all the hype they generated when Joker was announced for Super Smash Bros. Ultimate. It’ll be interesting to see how this loss is going to affect Sega in the near future. While this hopefully doesn’t delay any current projects of theirs, it’s not entirely out of the question. Considering the many fans eagerly anticipating more news for many of their projects, it’d be a real shame if they were let down because of something like this. It’ll be up to the solutions Sega executes as to whether or not they turn around this loss.